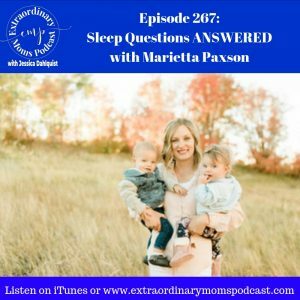 Today my guest is giving the ultimate gift to moms everywhere… SLEEP! 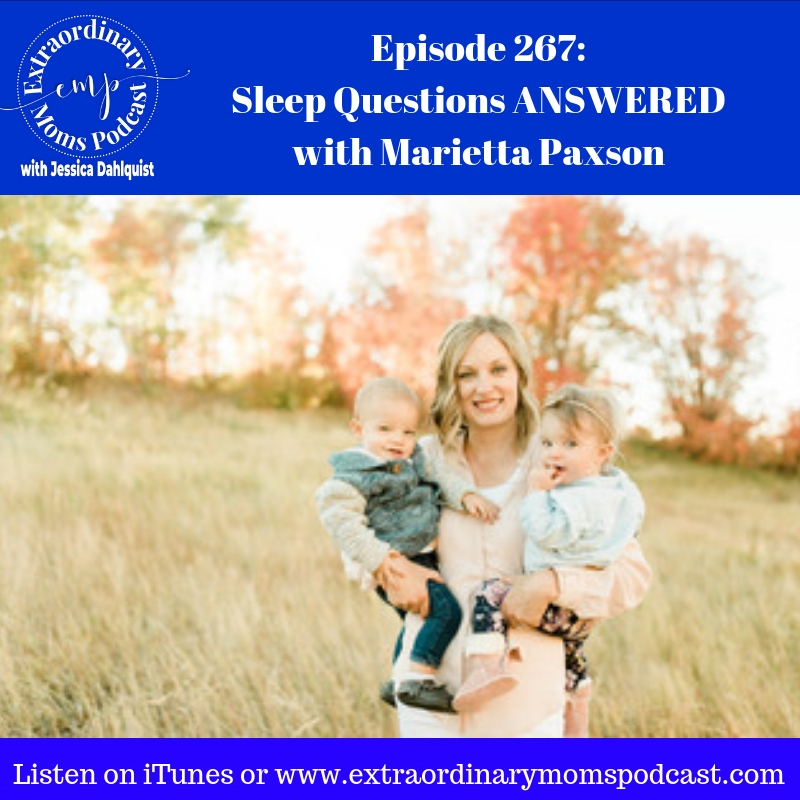 Marietta shares about her own motherhood journey, her struggle with postpartum depression and sleep issues, and how she now coaches other women to get their babies sleeping through the night. She gives so much practical advice, but I also love that it’s not just about sleep. It’s about prioritizing what you need and not feeling guilty asking for help. Such a powerful message.